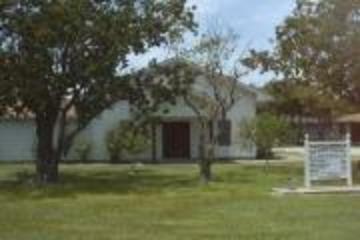 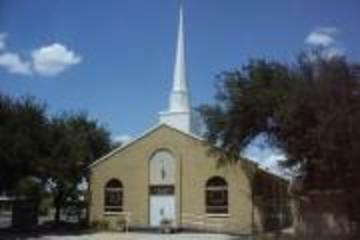 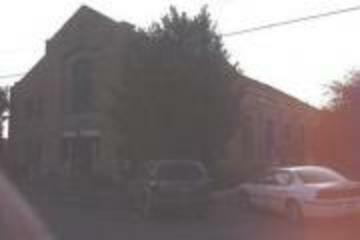 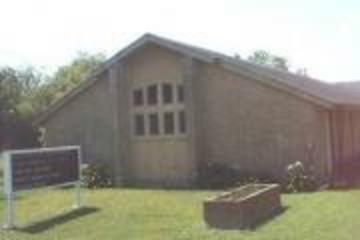 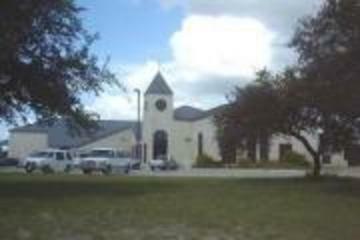 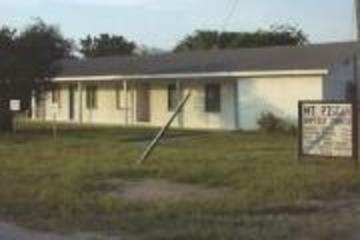 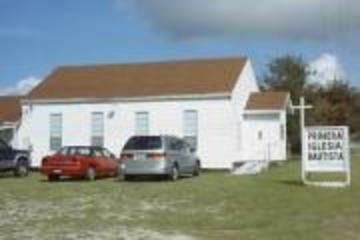 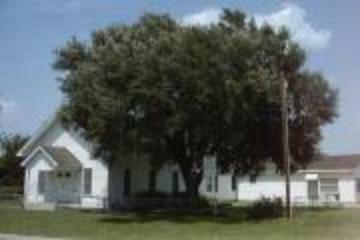 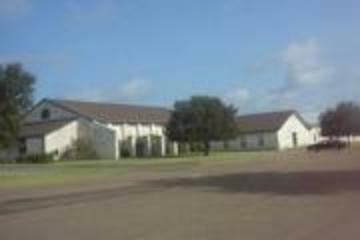 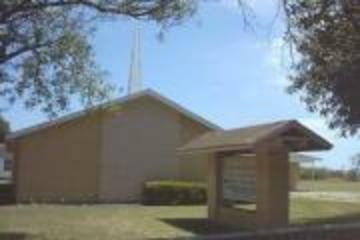 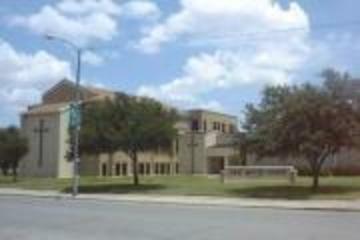 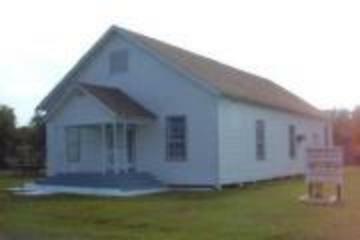 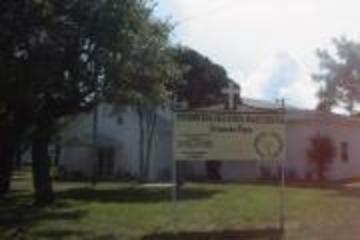 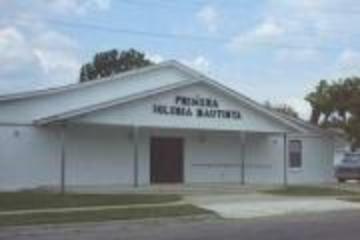 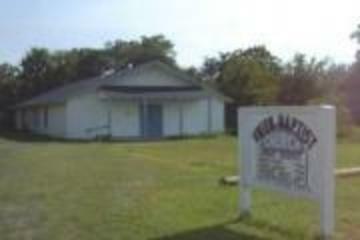 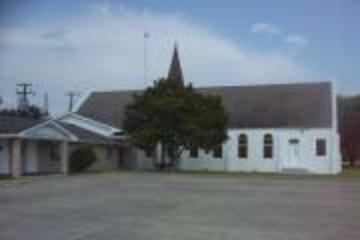 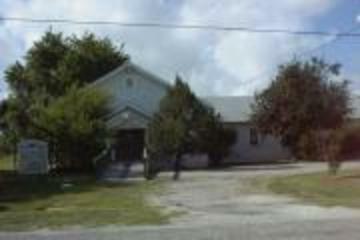 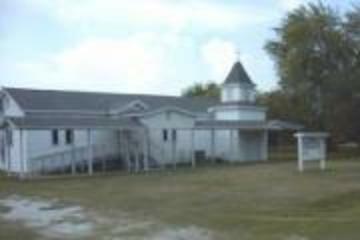 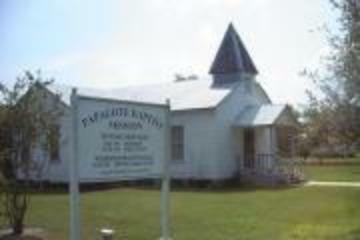 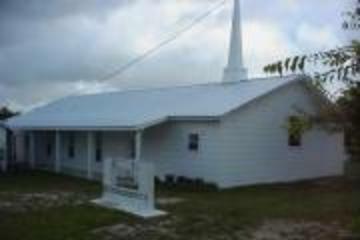 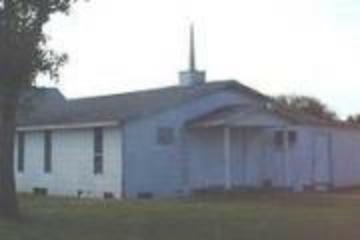 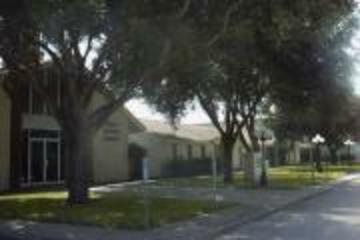 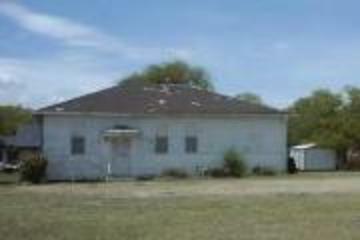 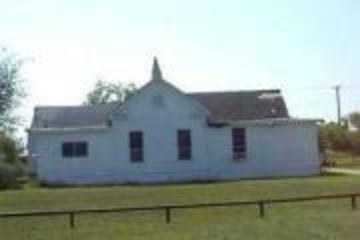 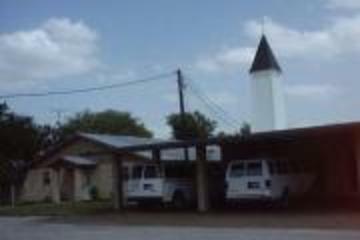 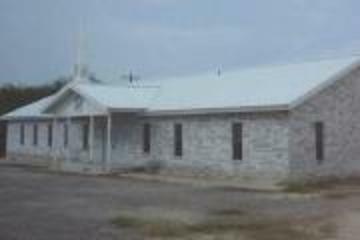 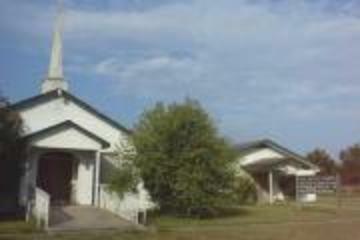 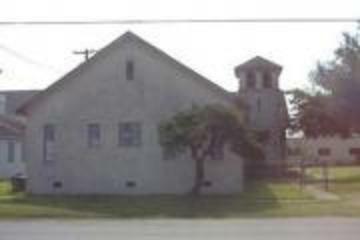 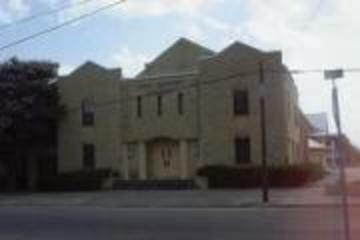 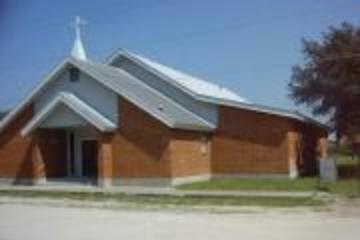 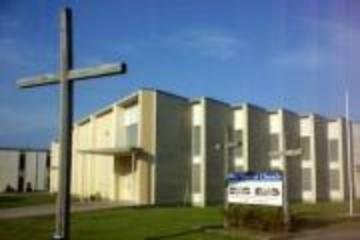 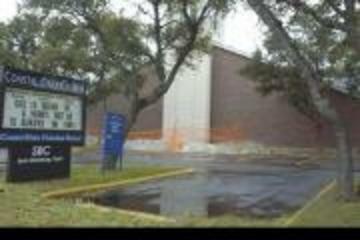 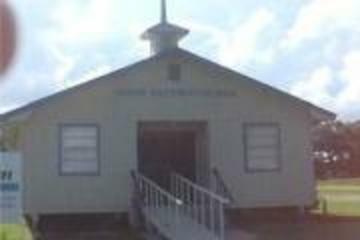 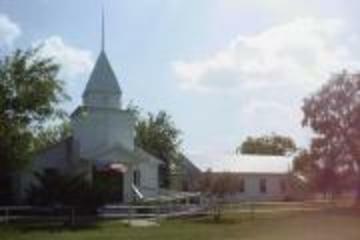 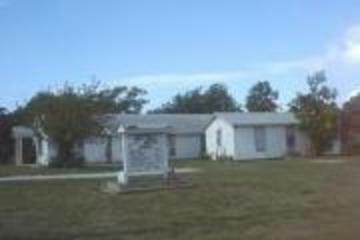 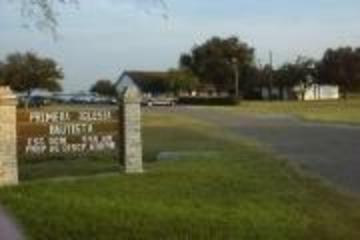 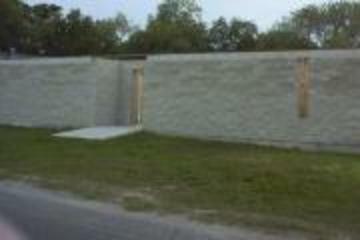 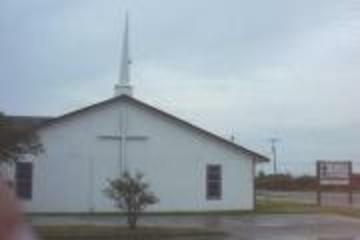 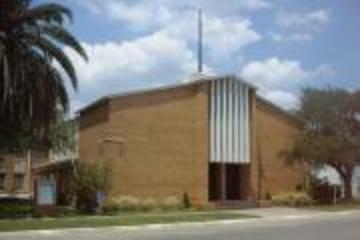 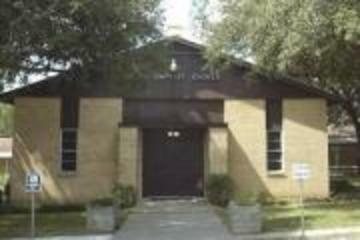 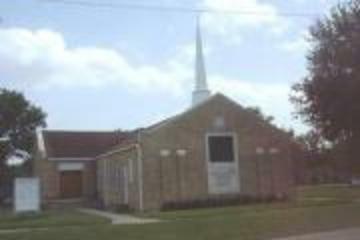 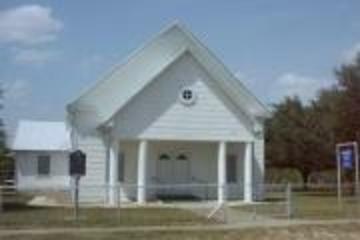 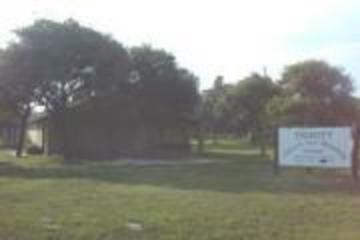 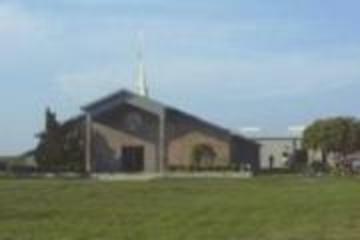 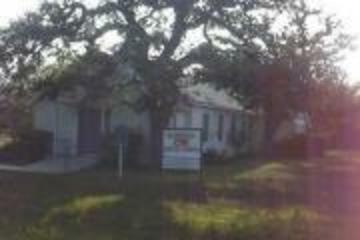 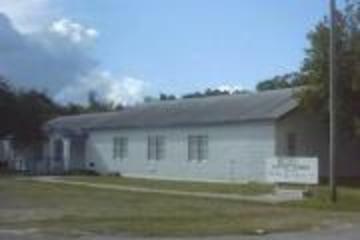 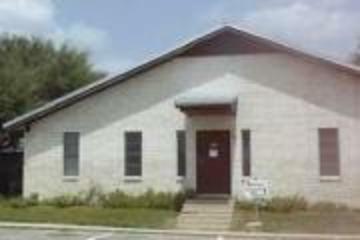 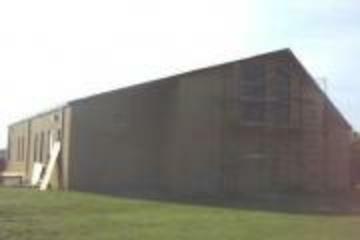 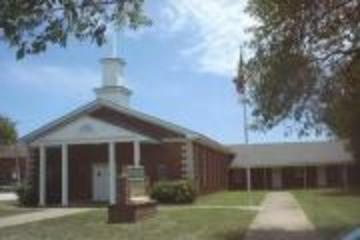 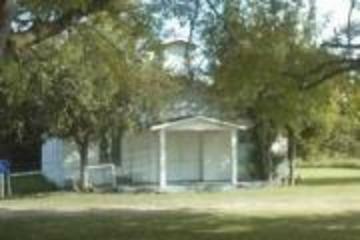 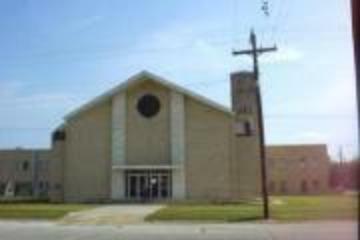 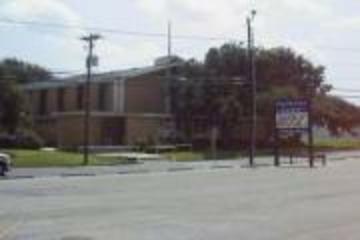 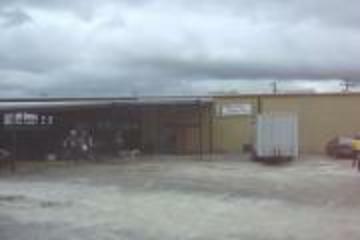 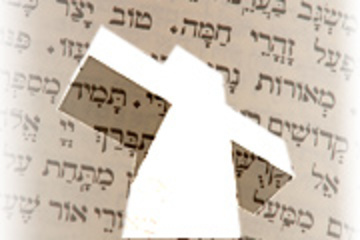 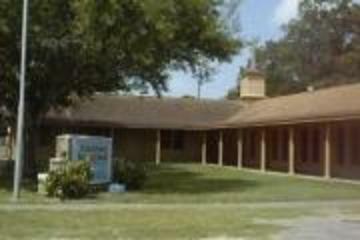 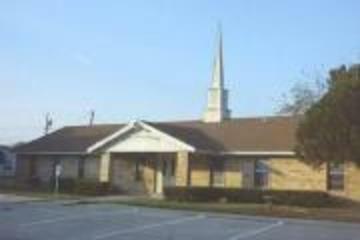 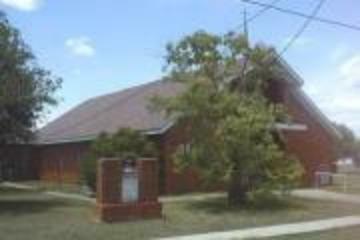 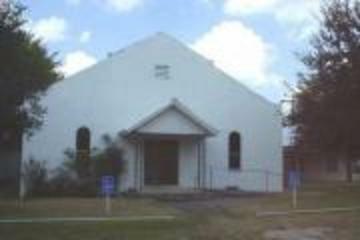 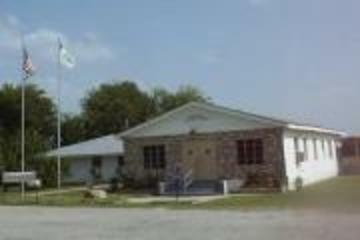 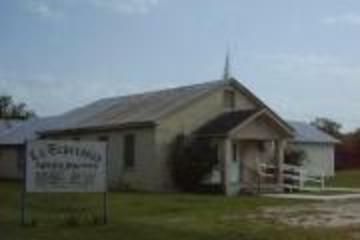 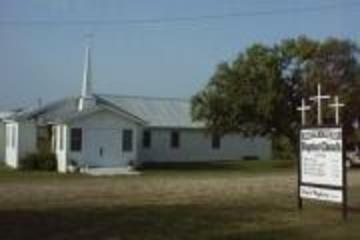 Here you will find information concerning Blanco Baptist Association and its ministries. 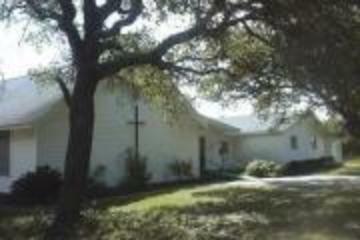 We hope you find your time spent here a blessing. 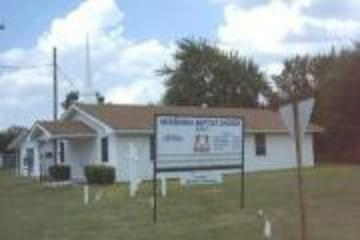 Our association is composed of 64 Baptist churches working together for the cause of Christ. 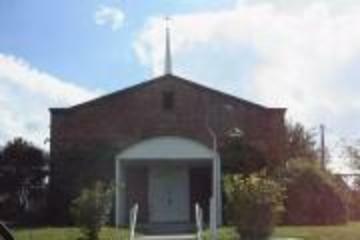 Browse through the various areas of our website and learn about our association and churches.